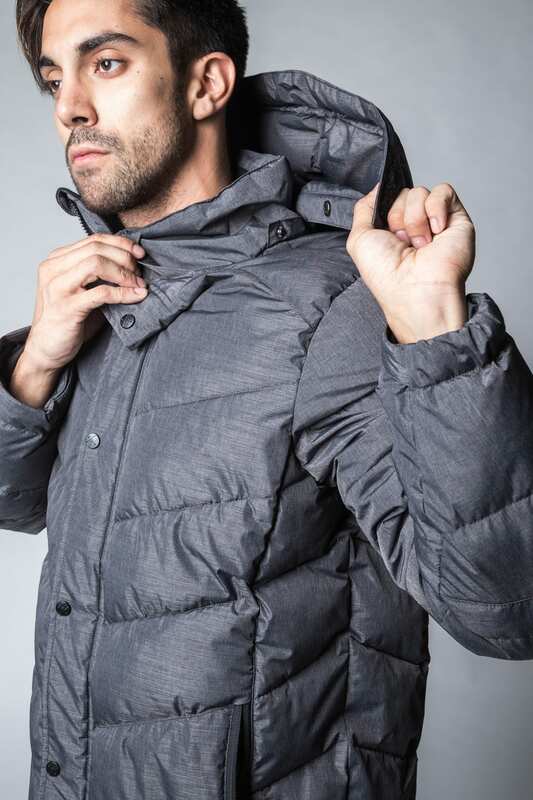 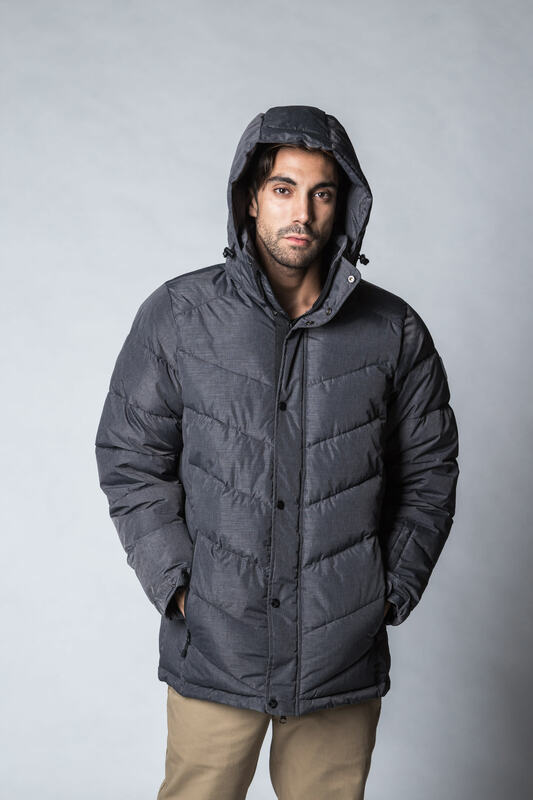 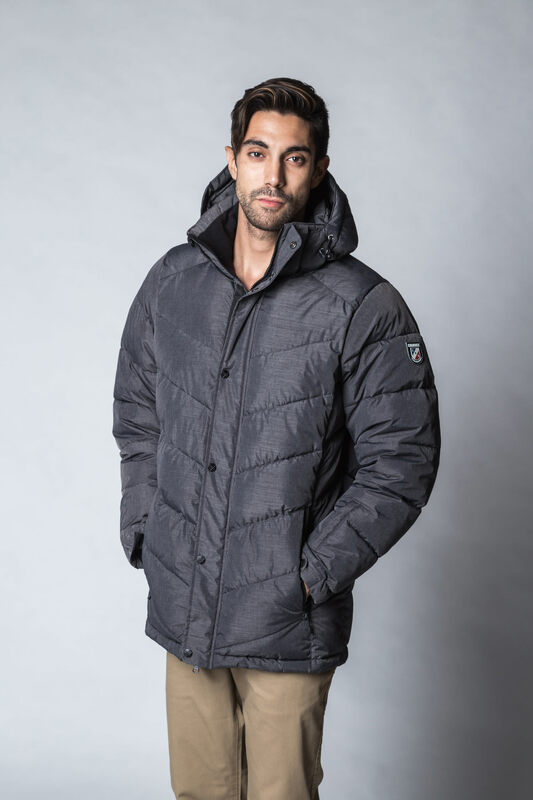 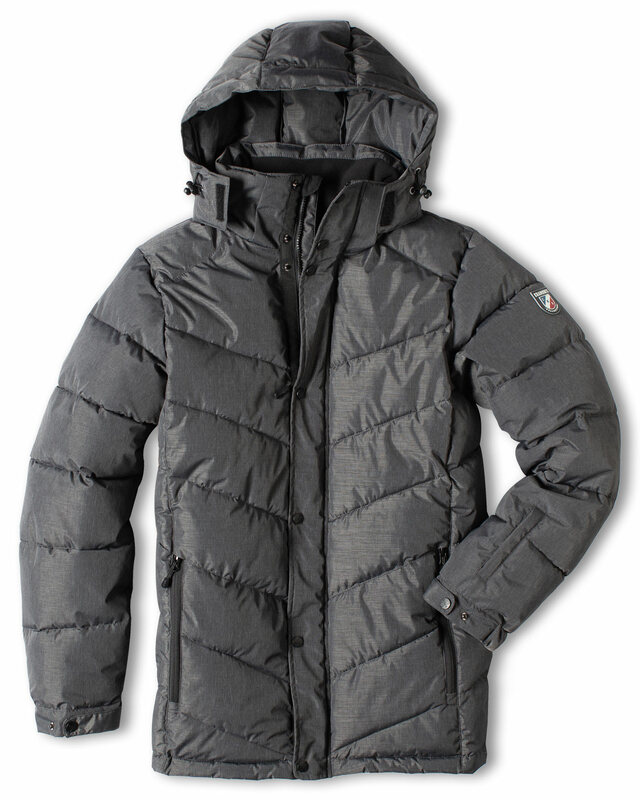 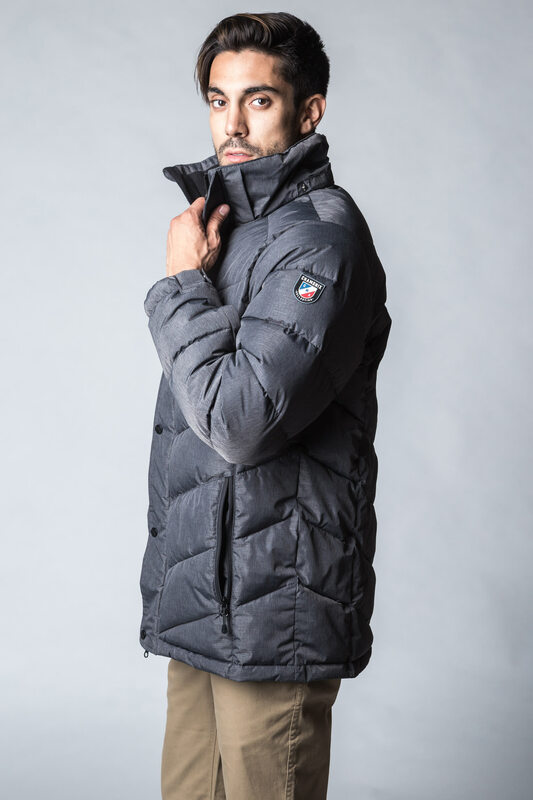 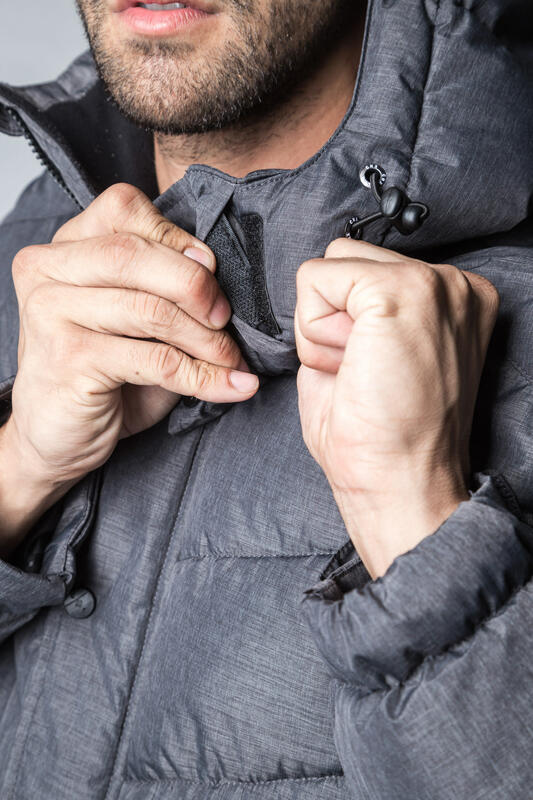 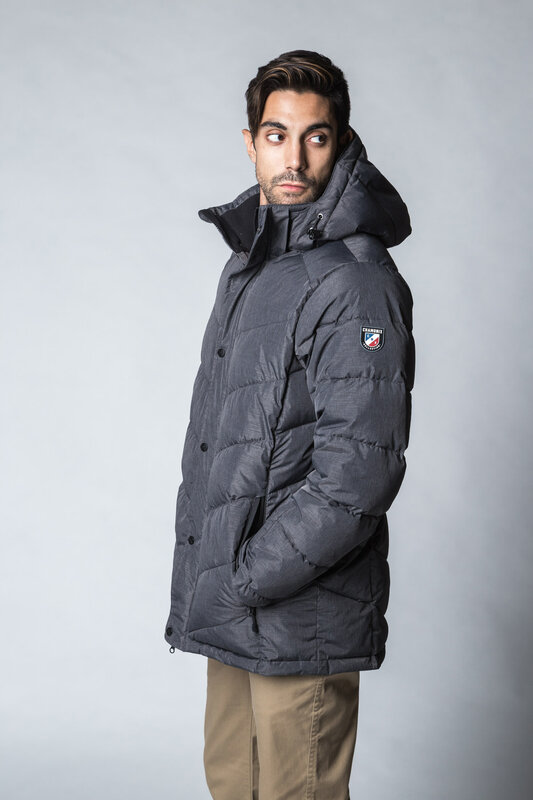 Designed for cold days, the Men’s Obreck Insulated Jacket provides generous warmth with 400g of eco-friendly, quick-drying and durable Dupont® Sorona® Insulation. 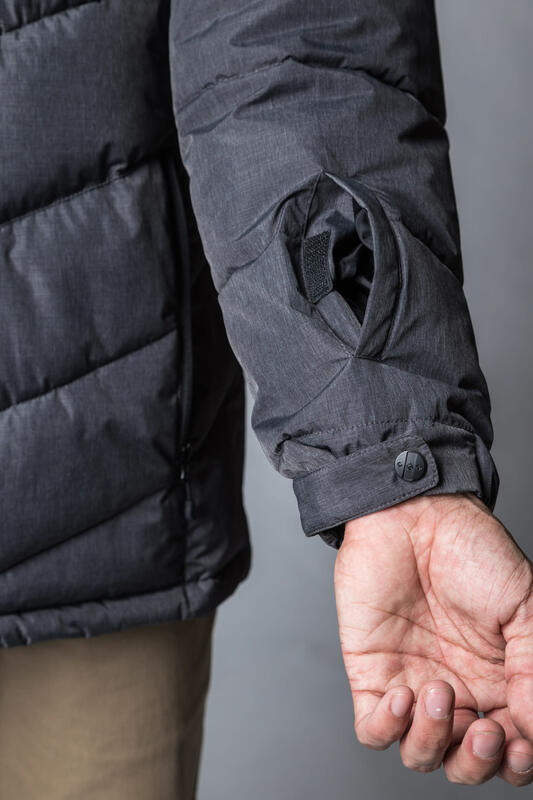 Shieldtex 5K water-resistant fabric, along with a DWR finish, offers wind and water-protection for snow-blowing, wet days. 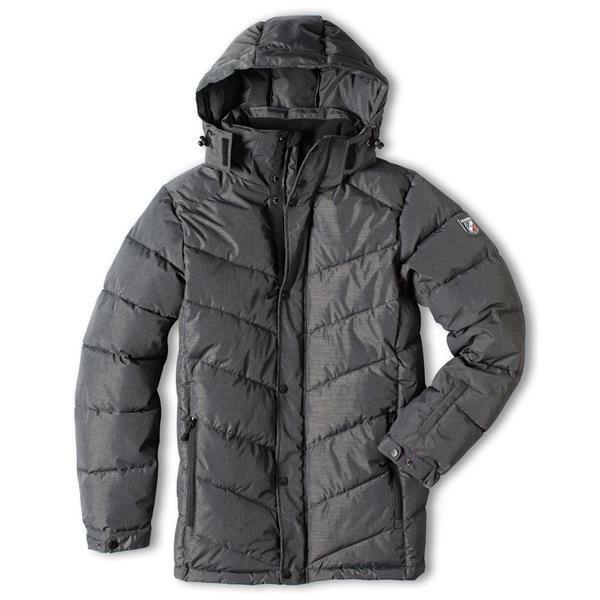 The two-way, front zipper provides extra comfort and mobility for hiking or snowshoeing. 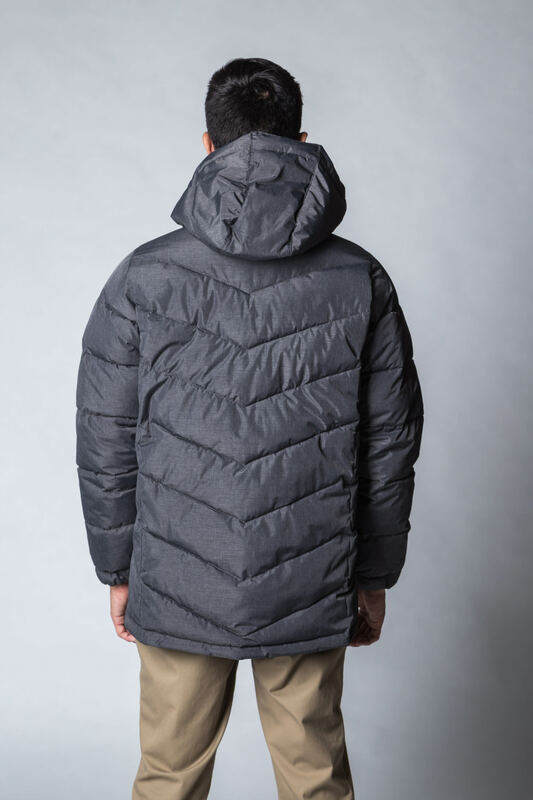 The Obreck has wide diagonal baffles and metal snaps for a modern look, perfect for dinner dates in the city or snowy, winter hikes in the woods.